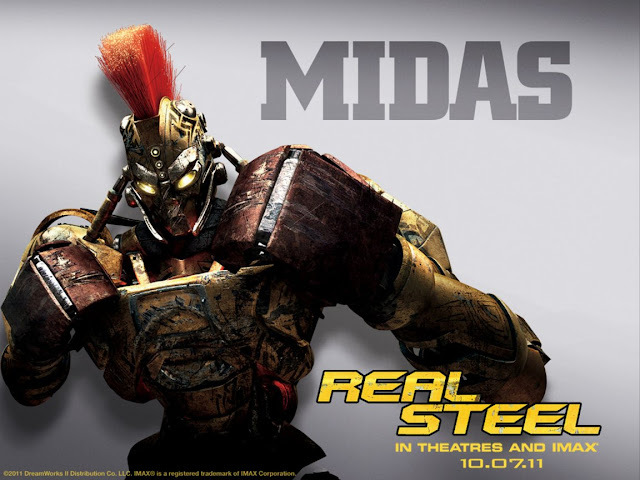 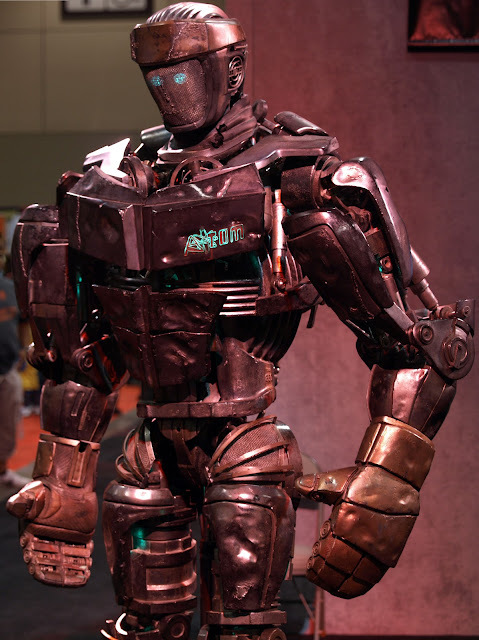 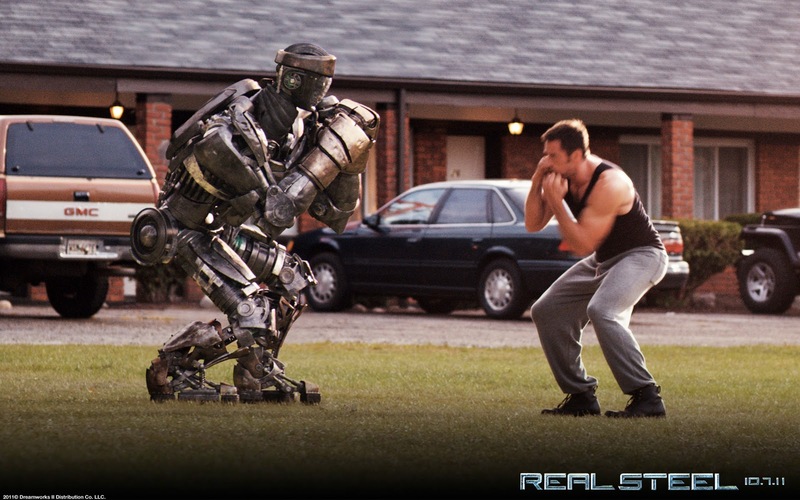 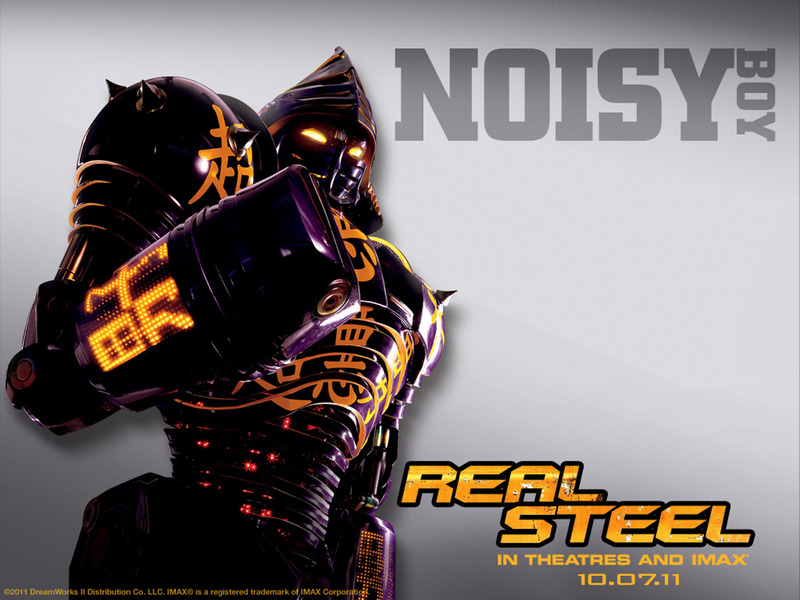 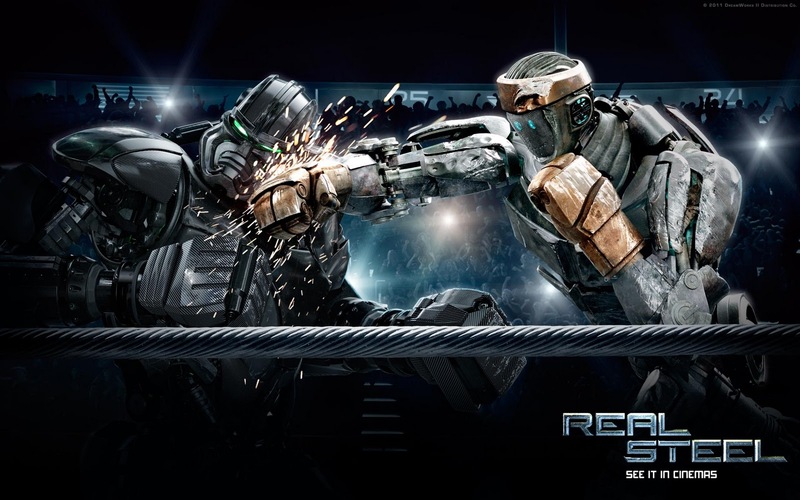 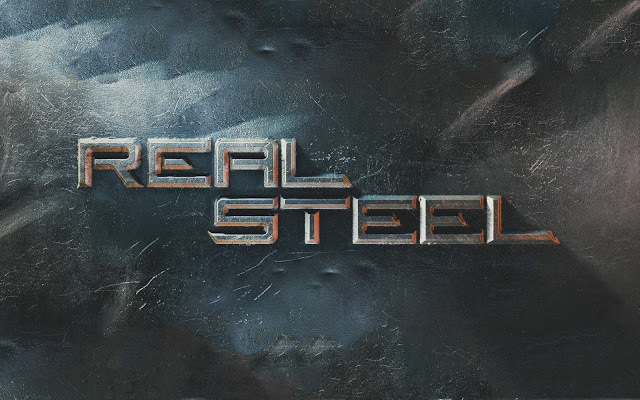 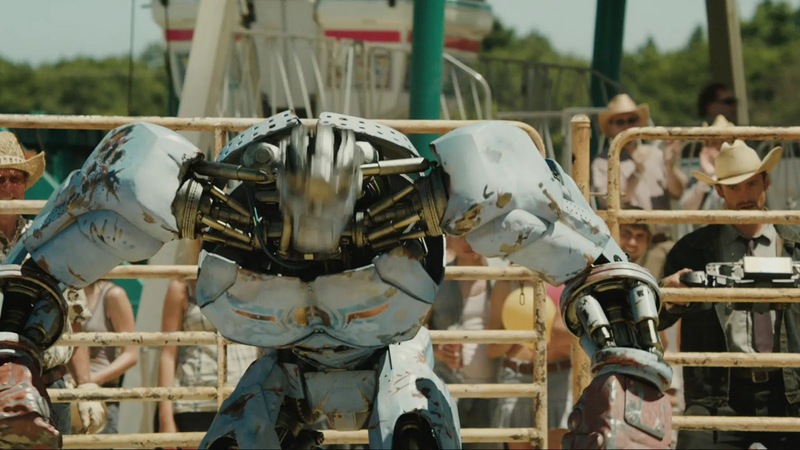 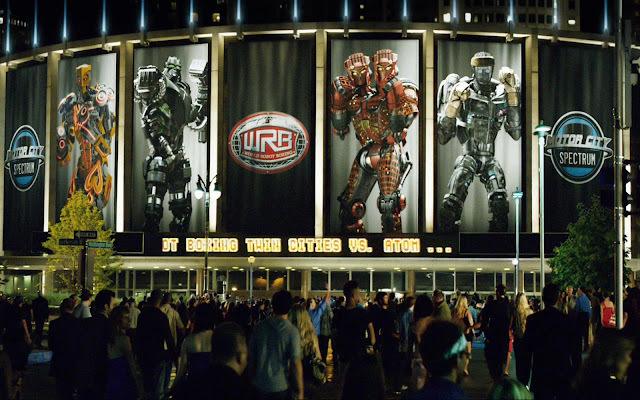 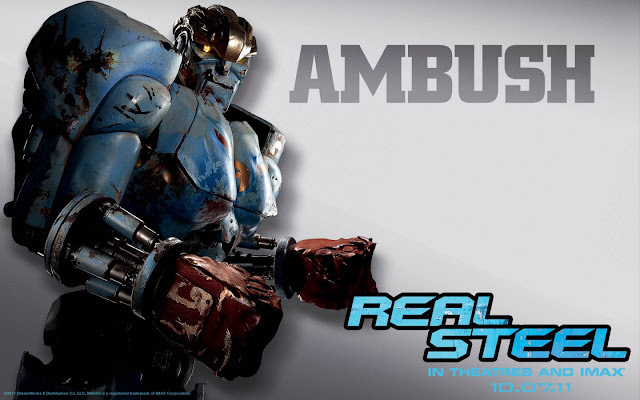 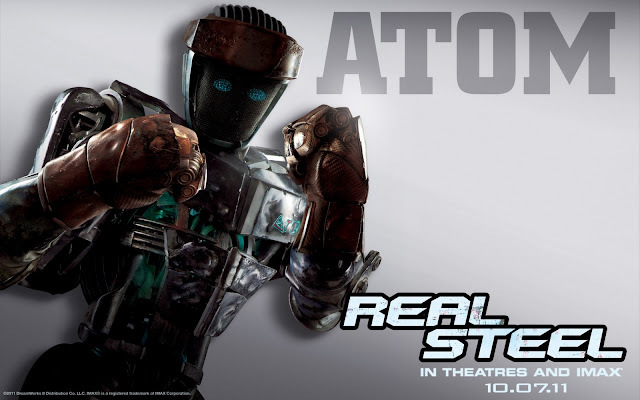 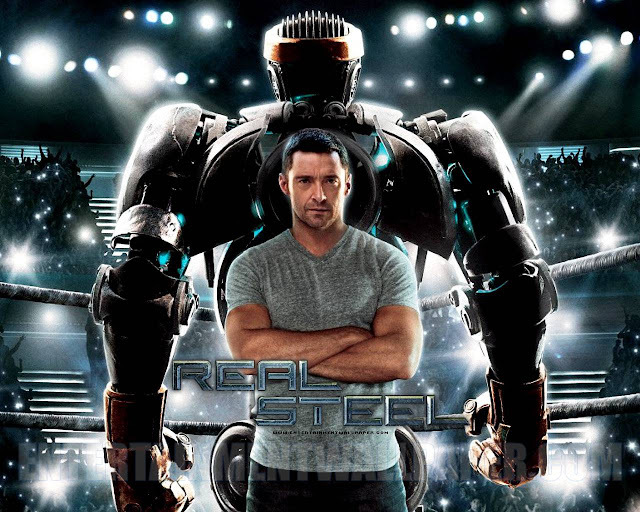 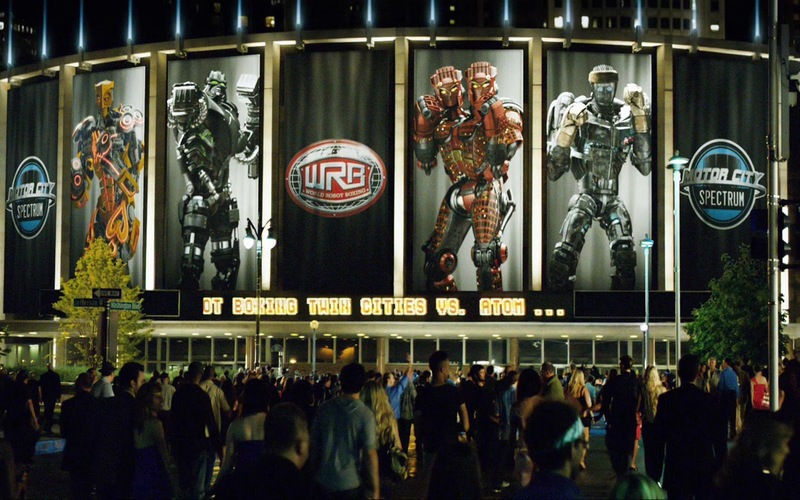 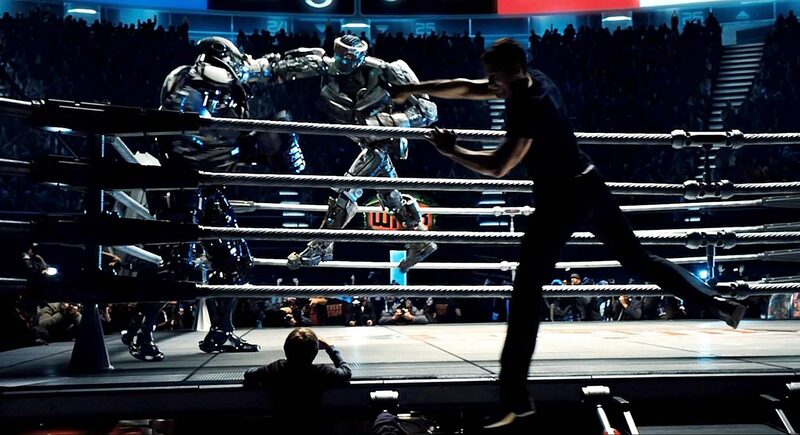 www.AnythingIWannaWrite.com: Real Steel is AWESOME!! 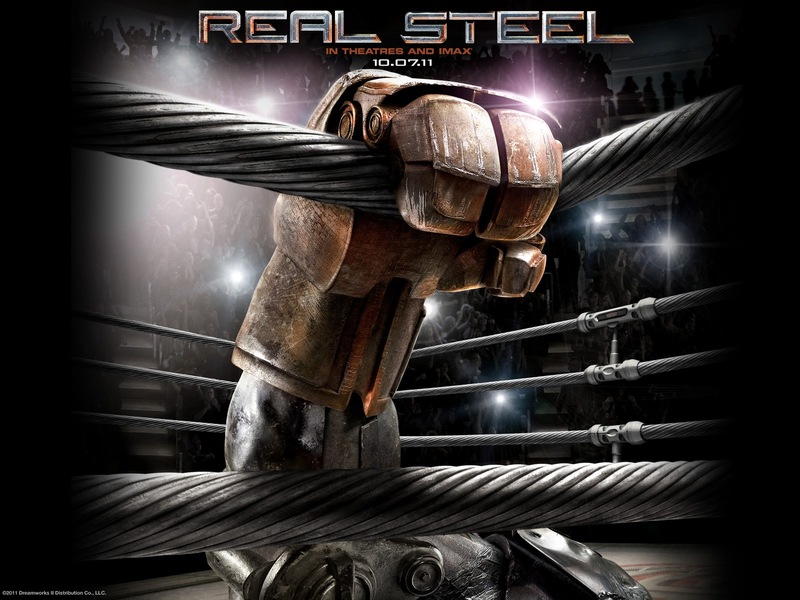 The movie is basically about how a not very strong and powerful robot fight its way to the top. 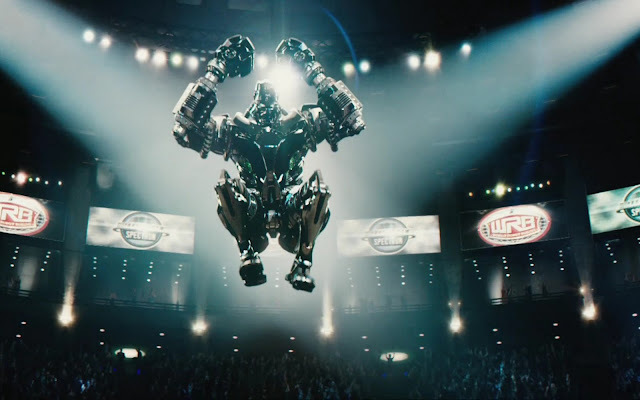 It tells us that no matter how our condition are, as long as we dream to become the champion and we do our best for it, we will get it.